Where to? Hawaii, Italy, Napa Valley, or Spain? My husband and I took a mini road trip this past weekend. On our trip we made a list of both individual goals and ‘together/family’ goals. One of our long-term goals (within 5 years) is to take a big trip. Italy – The architecture and the food top the reasons we want to visit Italy. 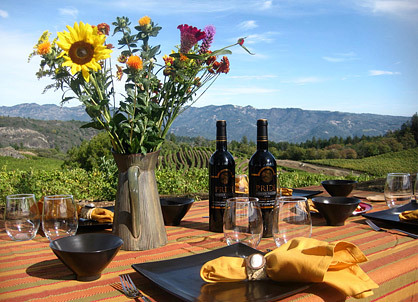 Napa Valley – We love wine. This is one that could be a second trip within 5 years if we do a big trip. We are huge wine enthusiasts so that is obviously the reason we want to go to Napa Valley. However, we look forward to taking in California, going on bike rides, visiting some great restaurants, and staying at a charming and romantic cottage or Inn. 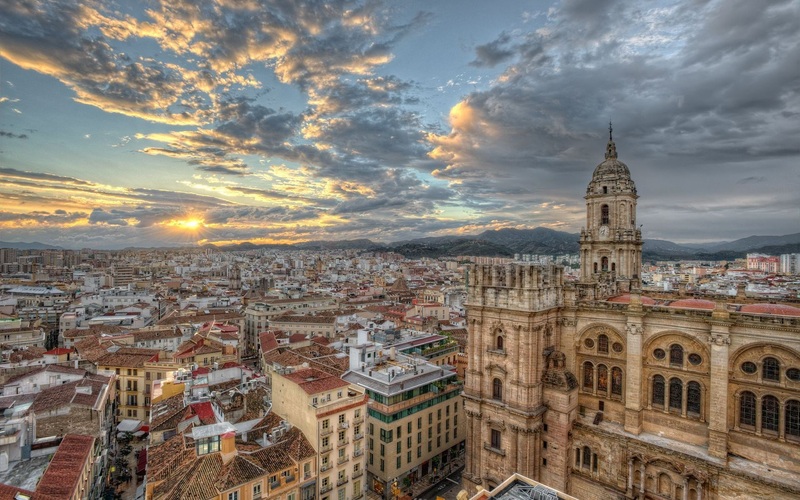 Spain – To visit where my ancestors are from and take in the history, architecture, and culture Spain has to offer would be amazing. So these are the places we have in mind. What do you think? Have you been to any? Recommendations? 🙂 Thank you friends!